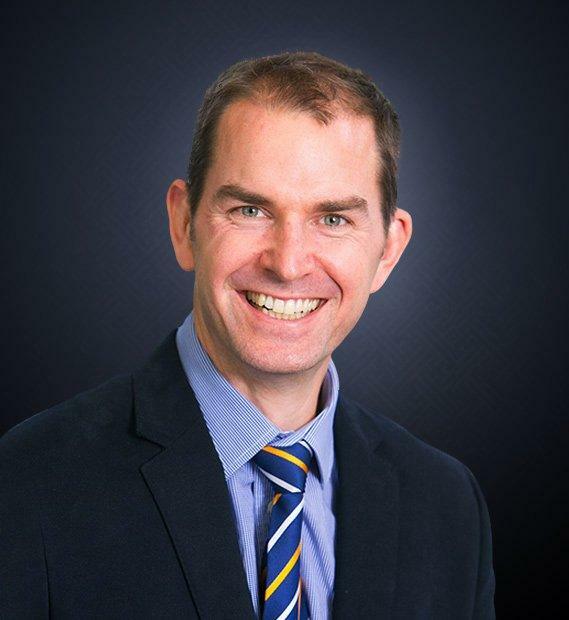 Mark is a Queensland trained orthopaedic surgeon specialising in the upper limb. He has completed post-fellowship subspecialty training in the shoulder, elbow, wrist & hand, in addition to tendon, nerve and microvascular surgery including finger re-implantation. Mark enjoys managing both elective conditions & complex trauma.